Each year, a fleeting but spectacular indicator of spring occurs in our local area with the blooming of the cherry trees with their delicate pink blossoms and soft floral scents. It all began in 1912 when the people of Japan sent a gift of friendship, 3,020 cherry trees, to Washington DC. The first two trees were planted by First Lady Taft and the wife of the Japanese Ambassador. There is a fascinating and moving historical account of the complete history at the National Parks Service website. 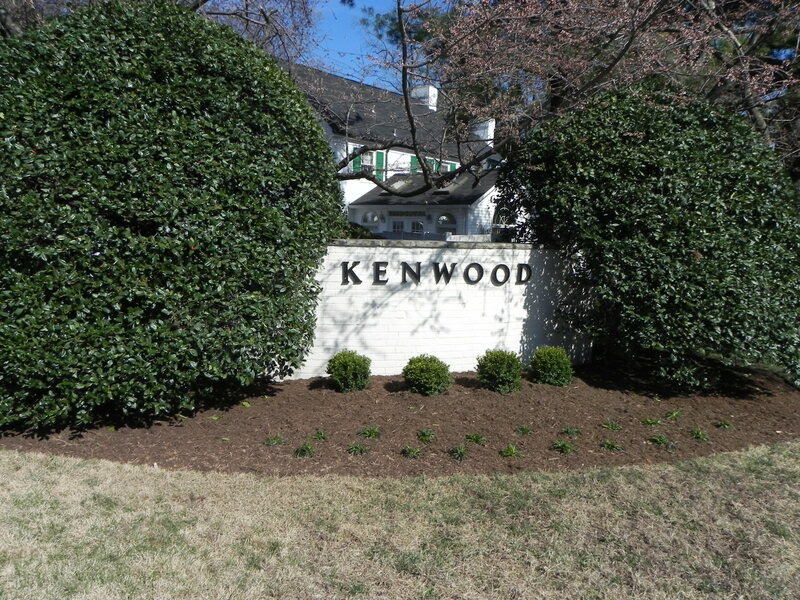 Here locally near Bethesda in 1929, developers of the Kenwood community were inspired by the trees from Japan and decided to follow suit in their plans for this upscale community of approximately 300 of the finest homes in the area. Although technically a Chevy Chase neighborhood, Kenwood is flanked by Bethesda addresses all around it and can be accessed from River Rd. just past the entrance to Whole Foods. The trees in Kenwood are meticulously maintained by its residents. Crowds of over 25,000 people flock to Kenwood to take in the sights and smells of spring with the blooming of its 1,200 trees that line its winding streets. This year, experts are predicting the peak bloom in DC (when 70% of the blooms are evident) to occur from March 29 – April 3. However, it is said that the Kenwood blooms usually peak a couple of days later. The Kenwood neighborhood has narrow roads lined with stunning homes of diverse architectural styles ranging from Tudor to contemporary to french provincial to colonial. The streets are typically packed with slow-moving cars during the peak blooming period and lots of pedestrians. Kids set up lemonade and cookie stands and folks bring their blankets to sit under the trees and enjoy the magical splendor of the canopy of delicate pink blossoms overhead. A great way to access and enjoy the experience is to participate in the Kenwood Cherry Blossoms & Spring Flowers Walk sponsored by Seneca Valley Sugarloafers Volksmarch Club (that’s a mouthful). It’s a 10 km self-guided walk that begins at Starbucks in the Shops at Sumner Place (4611 Sangamore Rd.) and takes you to Kenwood via the Capital Crescent Trail. This entry was posted on Sunday, March 27th, 2011 at 8:00 am and is filed under Art & Culture, Historical Interest, Kid's Stuff. You can follow any responses to this entry through the RSS 2.0 feed. You can leave a response, or trackback from your own site.